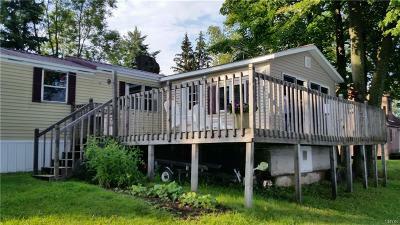 3466 County Rt 6 Hammond, NY. 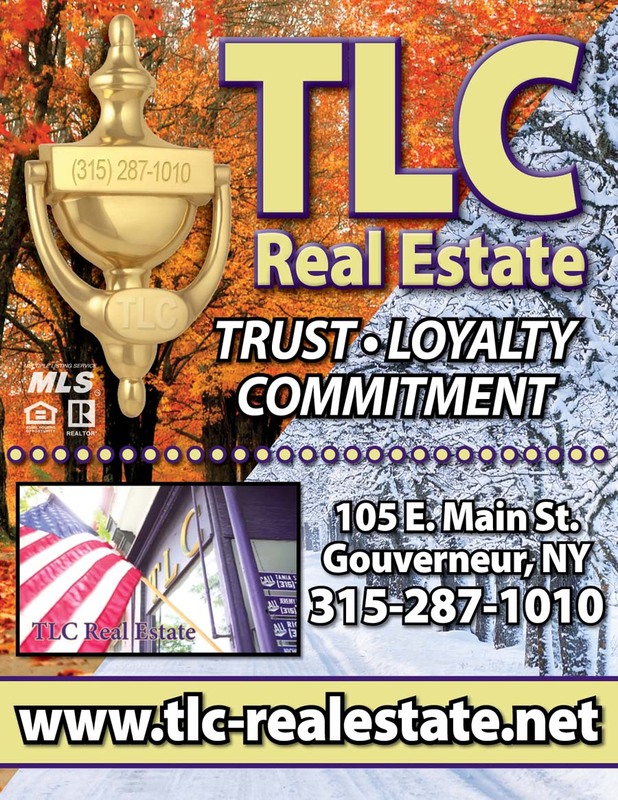 | MLS# 40395 | TLC Real Estate ~ Buying or Selling We Are There! 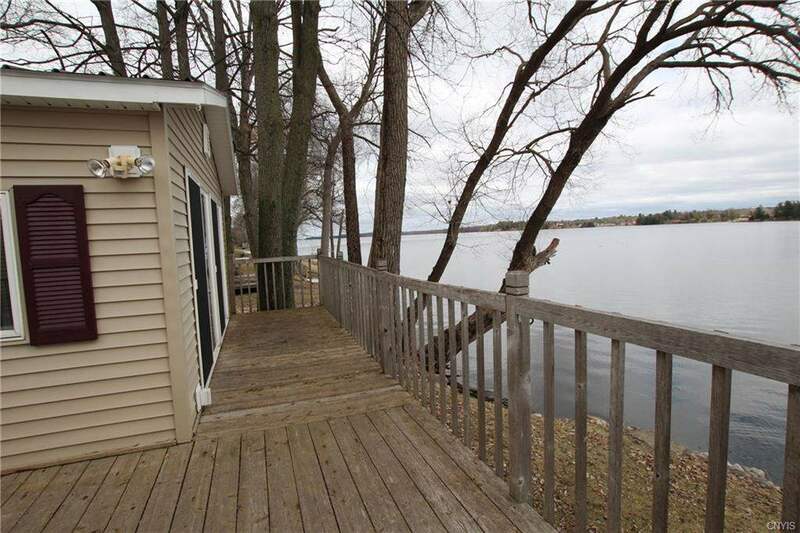 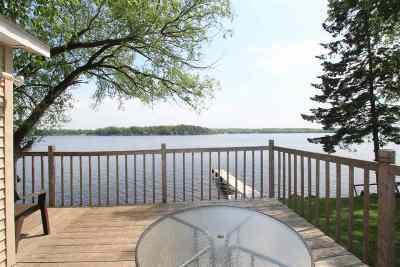 Imagine summer on the oversized deck watching the beautiful sunrise over your own lakefront property. 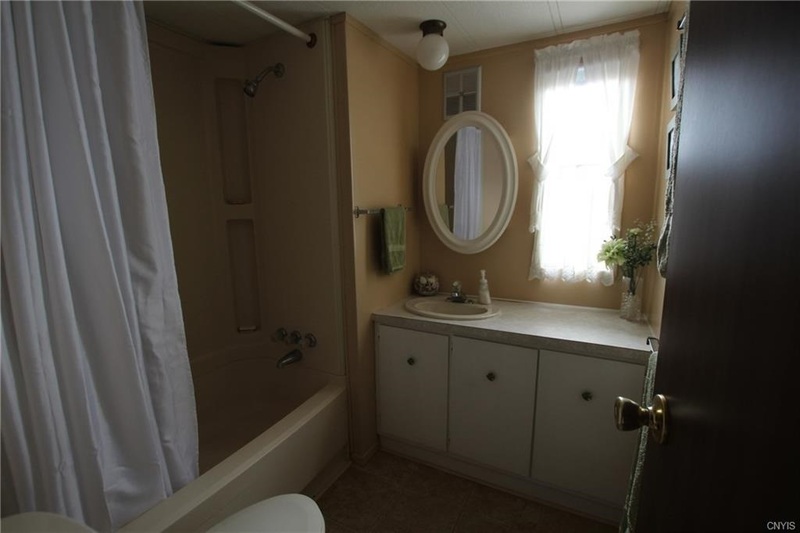 Square footage does not include addition. 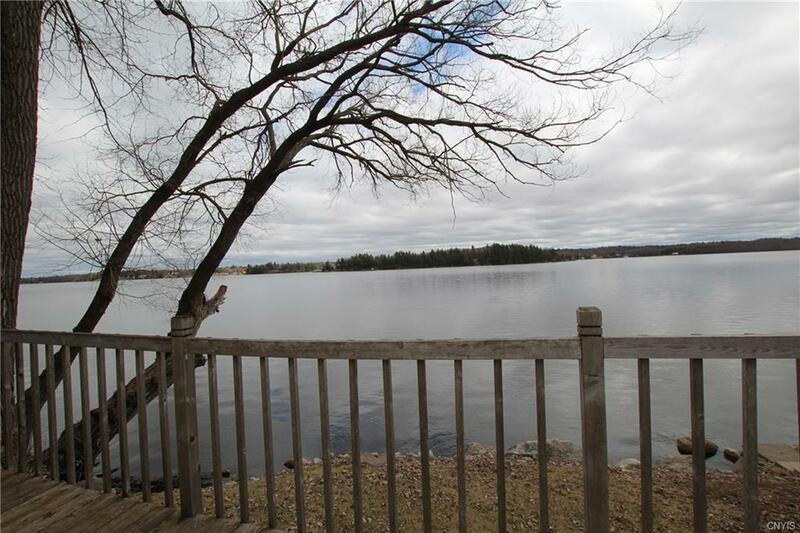 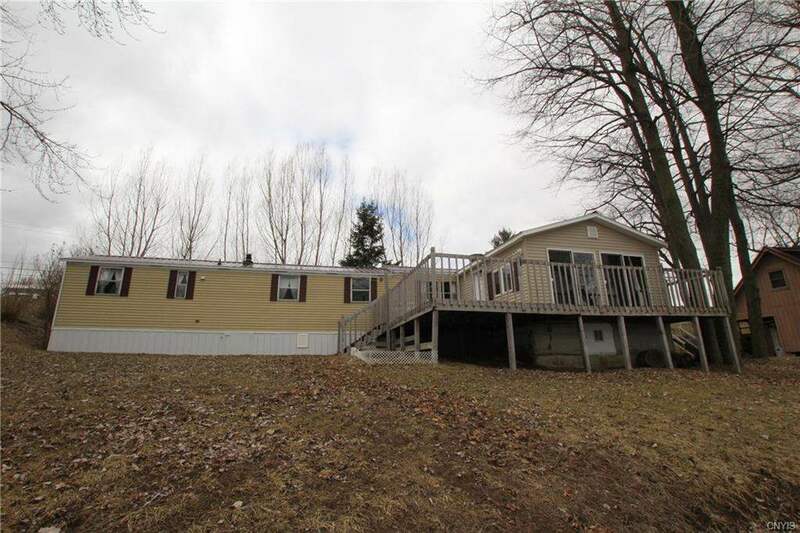 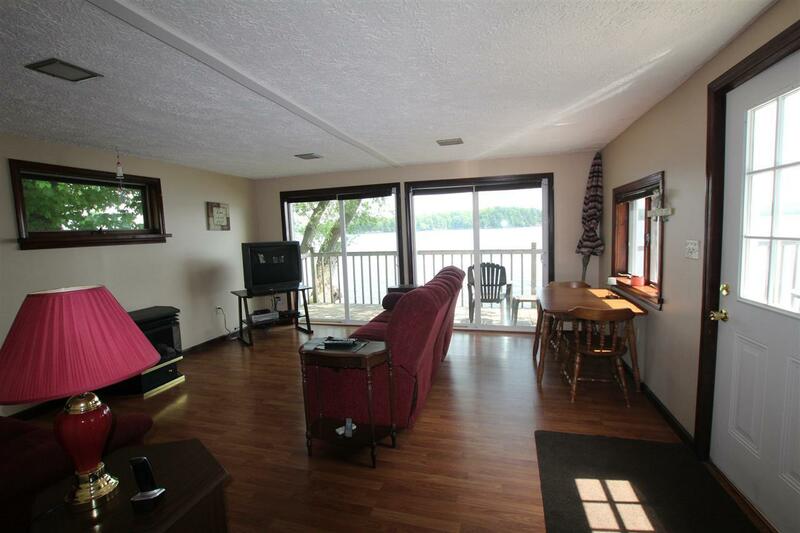 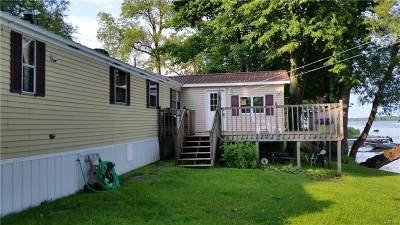 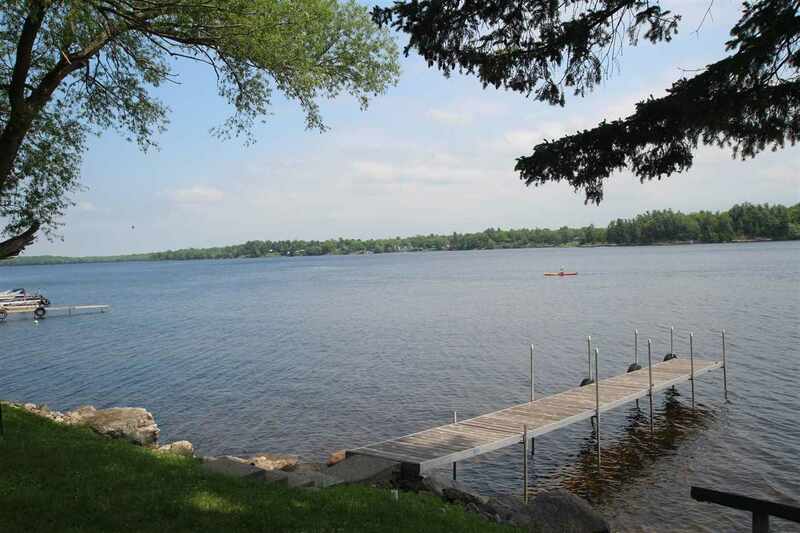 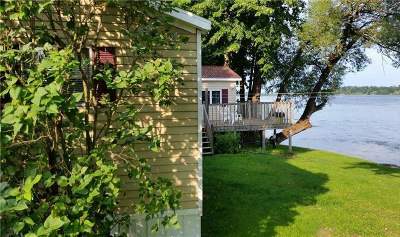 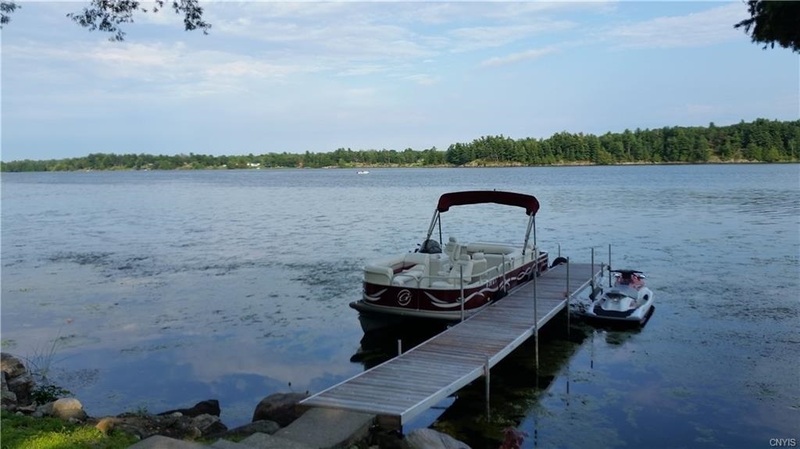 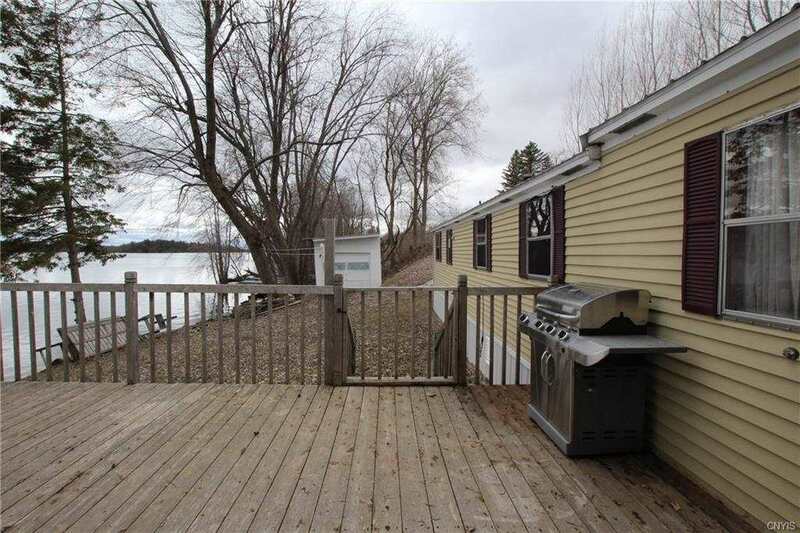 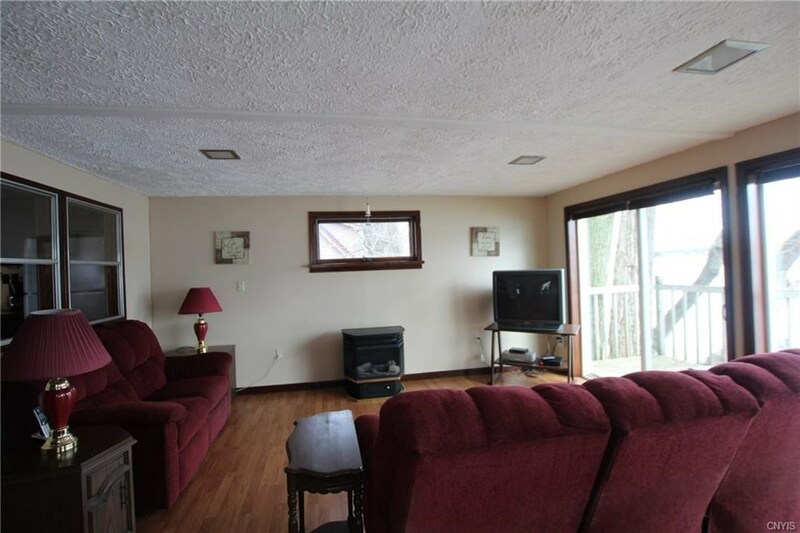 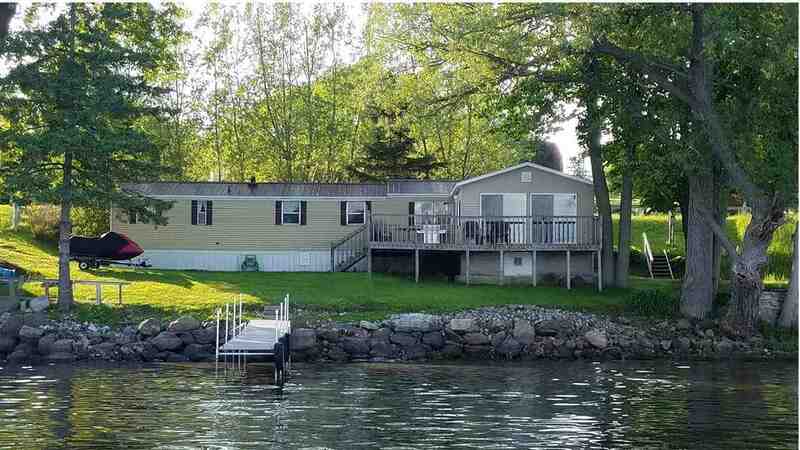 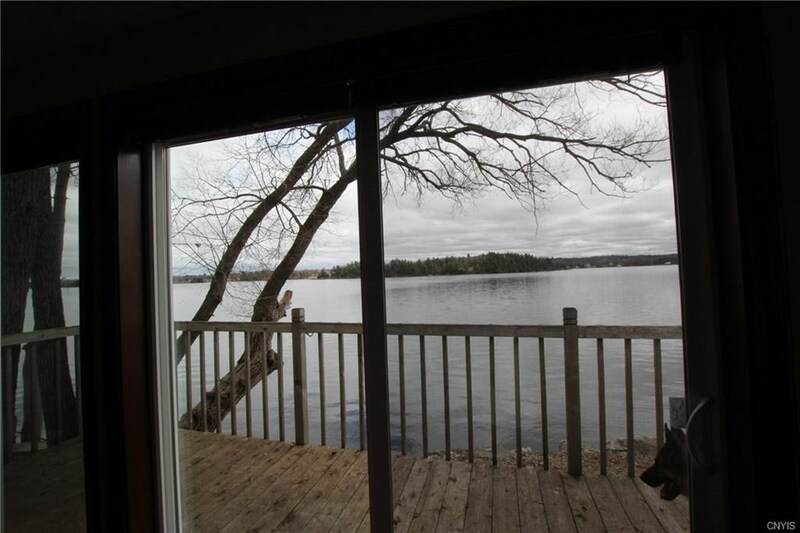 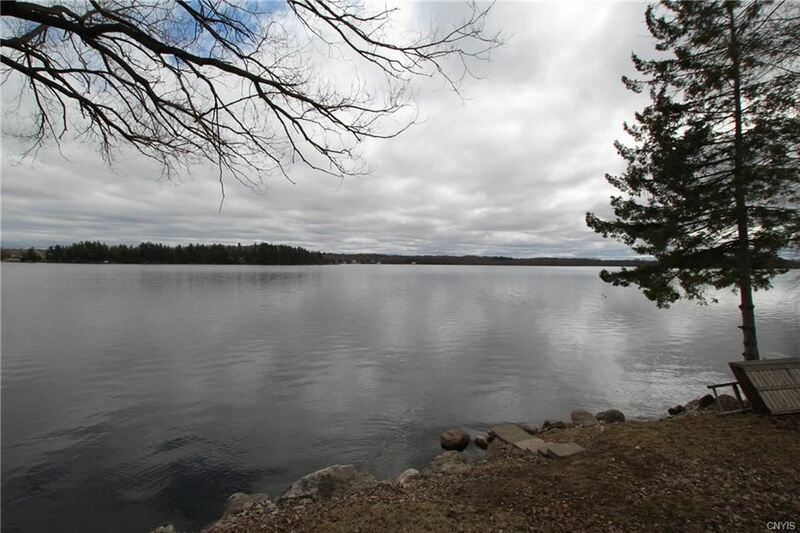 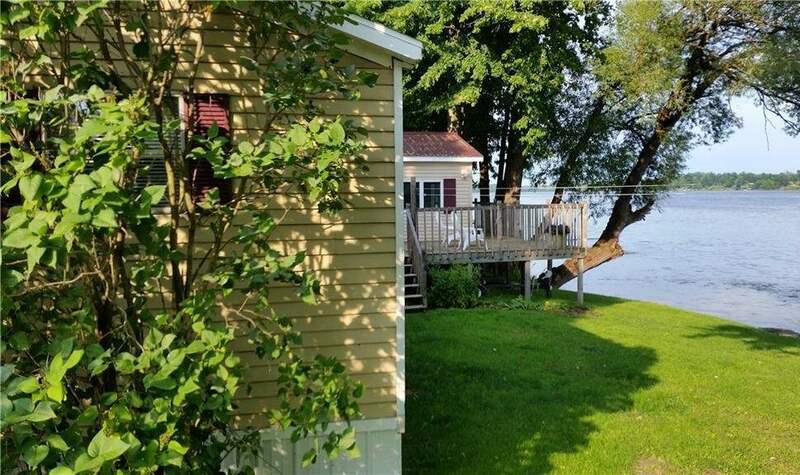 This turnkey lake front cottage is in excellent condition and shows pride in ownership throughout. 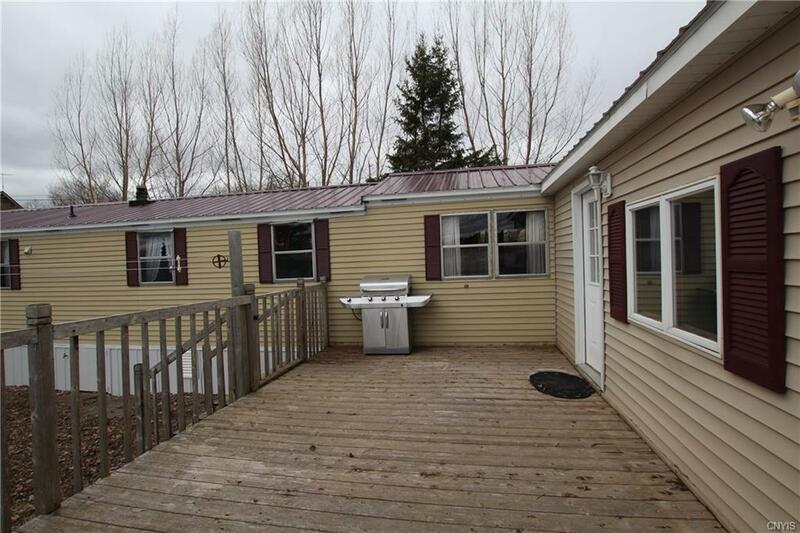 A new roof was added in 2016 plus new metal skirting. The cottage is sold partially furnished so you can move right in and begin enjoying the water. 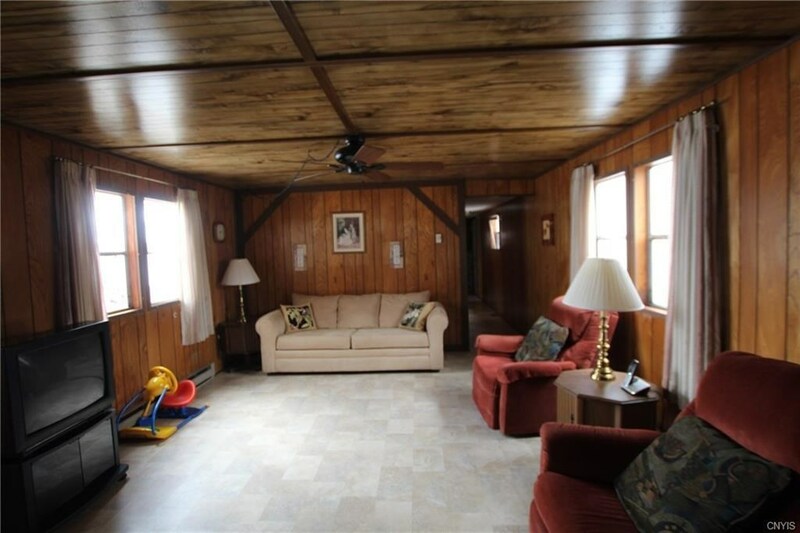 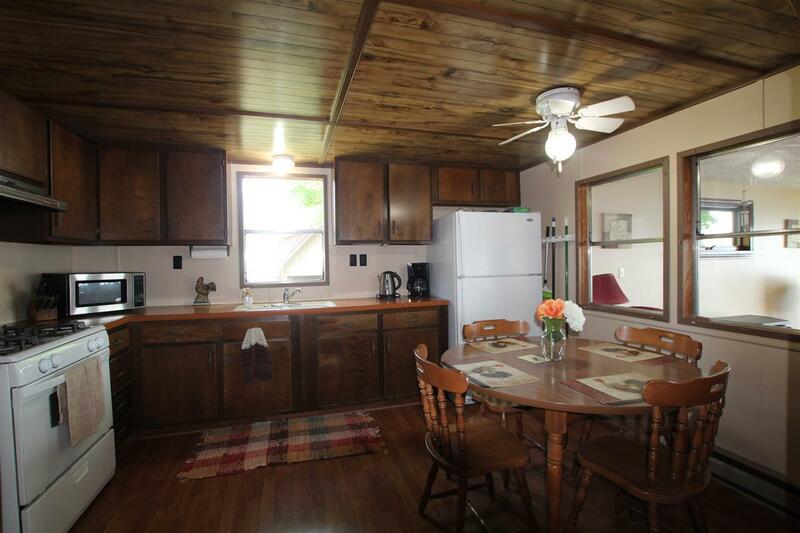 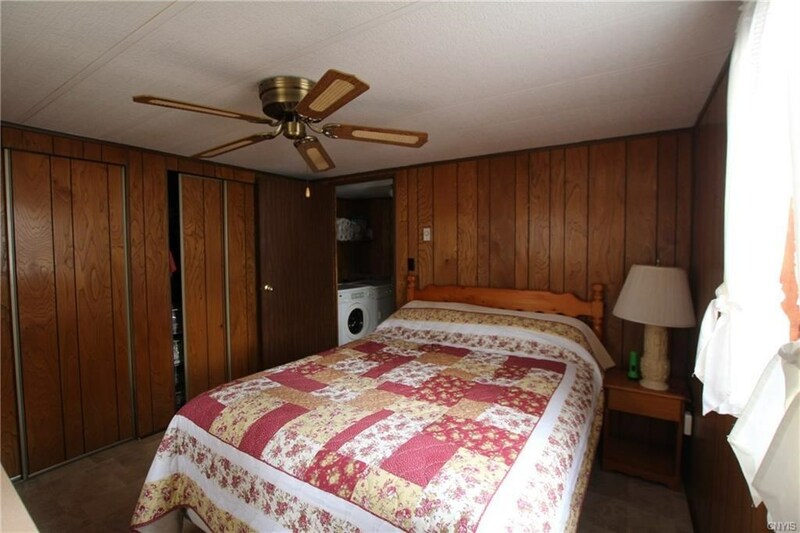 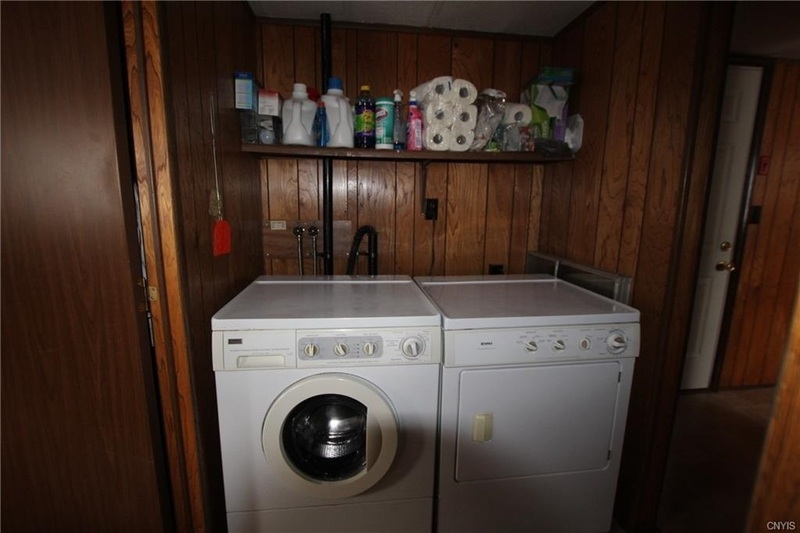 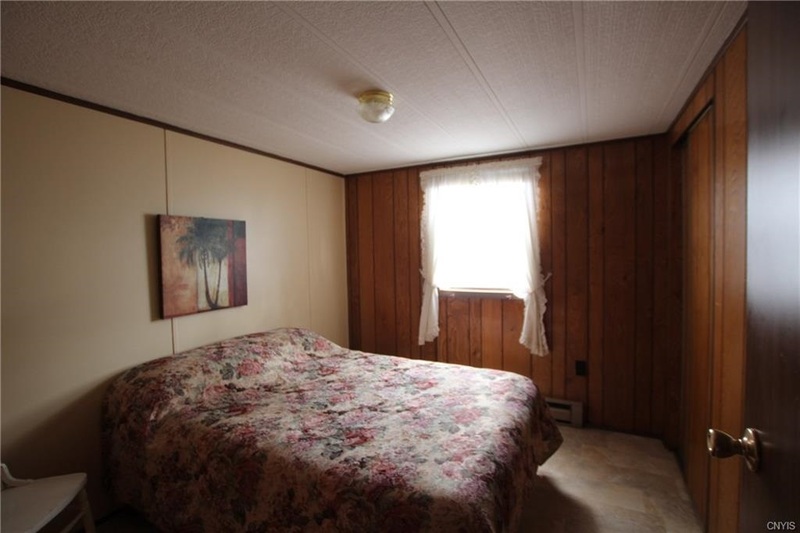 This property can also be used year round as it has both oil and propane heat. 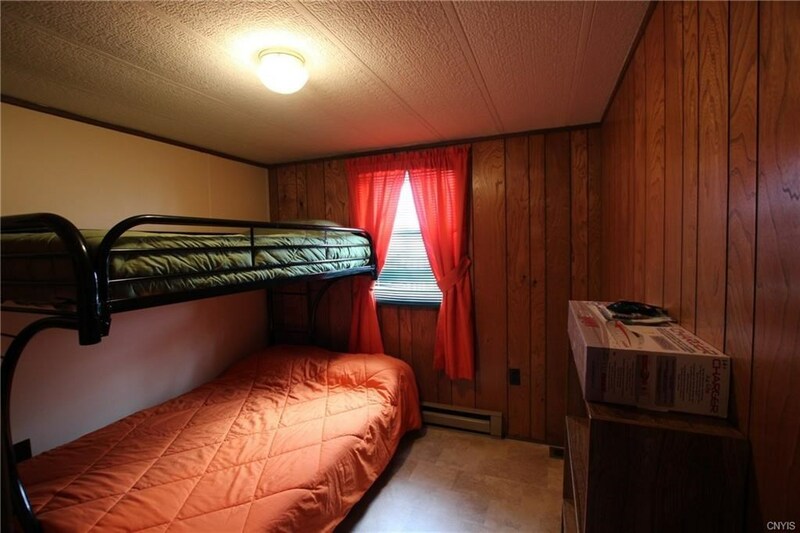 It also has a drilled well and septic system. 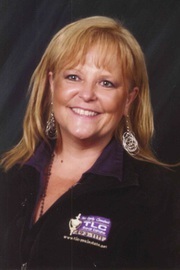 Live year round or come and go to enjoy all the lake has to offer in all seasons. Black lake is well known for its fishing, boasting many varieties. Large addition adds to the square footage listed.